There’s no way to play Squads with Siphon mechanics anymore. Big Fortnite: Battle Royale Twitch streamers have begun to voice their concerns about the state of the game’s default Squads mode after the gameplay changes implemented in the v8.20 update yesterday. Star streamer Tyler “Ninja” Blevins was explicit in his distaste for the changes, saying “squads are so dumb and boring now. He then retweeted fellow streamer and pro player Symfuhny’s message, who said he was “actually forced to sit in 20 min queues all day” to play Fortnite. Related: What Fortnite’s v8.20 core mode changes mean to casual and competitive players. Had the worst nightmare ever last night: I was playing Fortnite and they removed the health per kill, materials per kill, and faster farming rates in public games… I know. Terrifying. I wasn’t able to go back to sleep for a couple hours after waking up. TSM pro and streamer Daequan Loco went straight to the point with his complaint, saying Squads are now dead. “[I] doubt I’ll ever play with my friends again in Fortnite cause there’s no way I’m playing this game without health & mats per Kill,” Daeqan wrote. He asked Epic to revert the changes of v8.20, and that they were fun while they lasted. Honestly, doubt I’ll ever play with my friends again in Fortnite cause there’s no way im playing this game without health & mats per Kill. Not to mention -40% mat speed.. 😴 Rip Squad Gamemode. It was fun while it lasted lmao 🤦🏽‍♂️please revert. A few streamers complained yesterday about the extinction of the Siphon mechanics in default playlists, which removed the 50 health gained per elimination, the 40 percent increase in material harvesting, the 500 material cap and the 50/50/50 material gained upon eliminating an opponent. This time, streamers were more vocal and focused their criticism toward the Squads game mode. 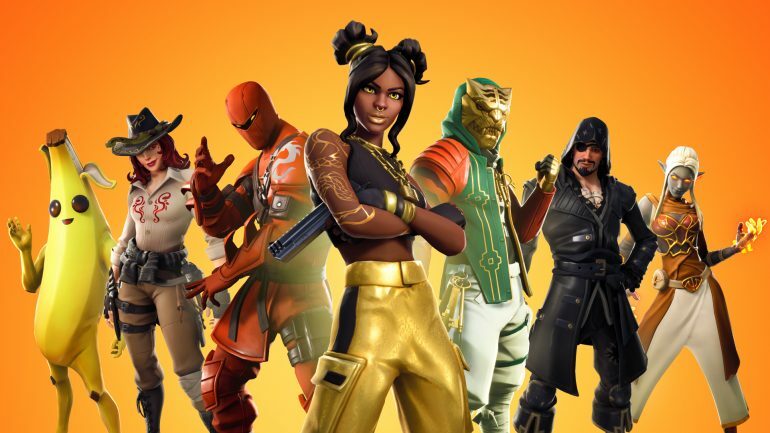 These prominent streamers likely won’t complain to that extent about Solo and Duos because Siphon mechanics are still available in the newly-released Arena Mode, which is always available. Squads then seem to have been the most affected mode, since there’s no Squads Arena Mode. Epic has yet to comment on the v8.20 changes.